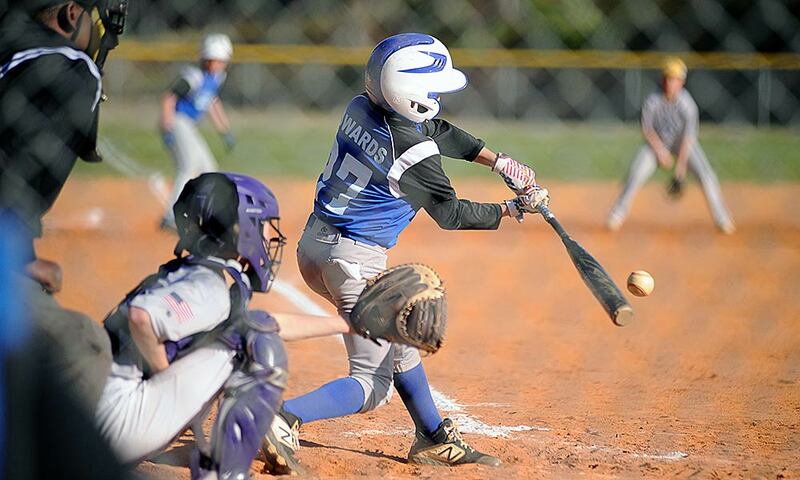 Brevard Middle handed Polk County Middle a 13-0 setback Thursday in Blue Ridge Conference baseball play in Brevard. The Devils scored in all four innings en route to the win, which dropped Polk Middle to 4-6. Gunnar Alm finished 2-for-2 to lead the Wolverines at the plate, with Jayce Edwards, Alex Tipton and Mason Beiler each adding hits. Polk Middle will conclude its regular season with back-to-back home games on April 23-24, hosting Bethel Middle and Flat Rock Middle.